Secondly my Mum is coming to visit (da da daaaaah!) 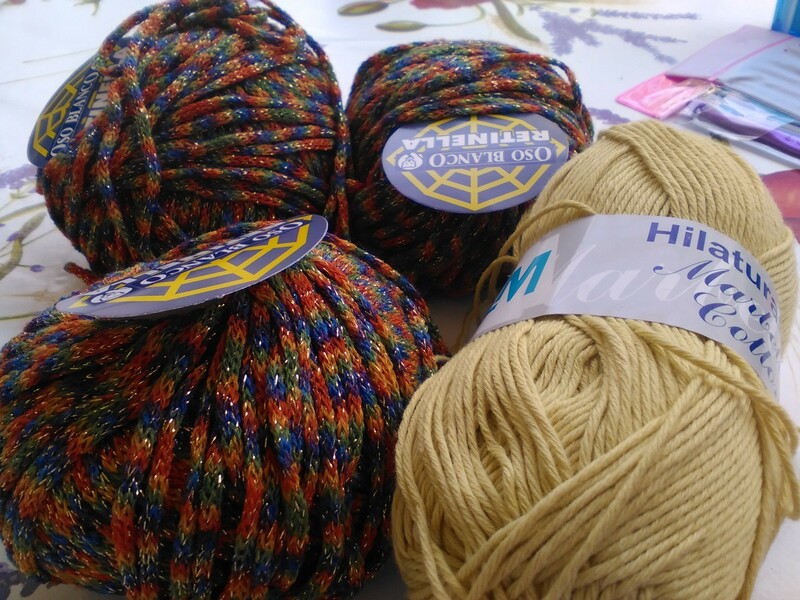 – partly to help me at the Craft Fair but also to help with some DIY / Spring cleaning (can we call it Spring cleaning in Autumn?) 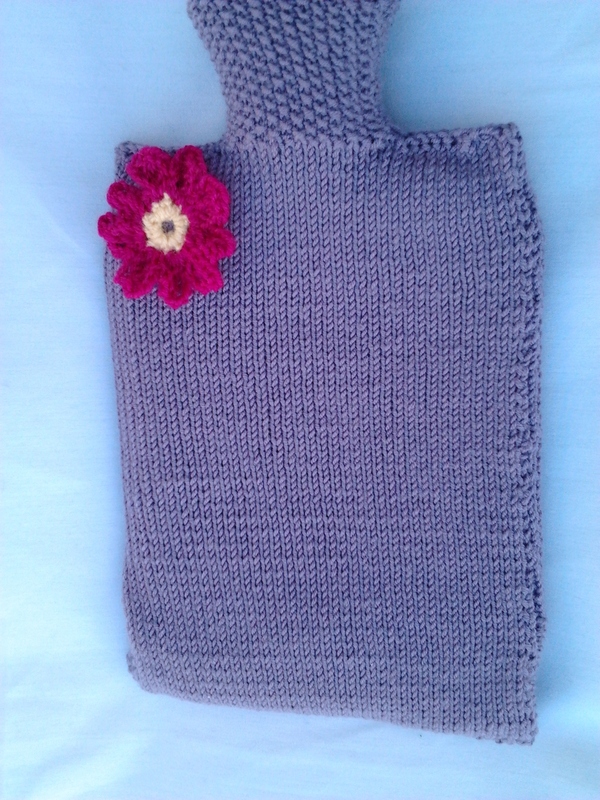 – and she has made some lovely new products for me to sell, so I will post an update as soon as I can with some piccies! I’ve been working hard on my best-selling (and favourite) Christmas puds – they are just the right size to pop over a Ferrero Rocher (other chocolate brands are available) – and every year I sell out of them. 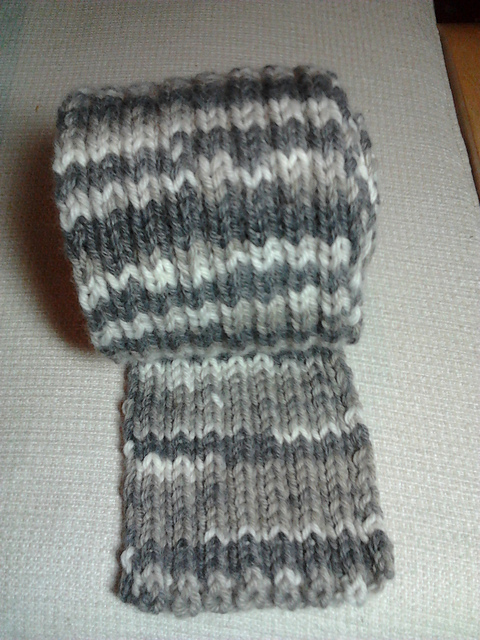 Following the dreaded lurgy I have been suffering with recently, I have not had enough time to make a huge supply of these, but hopefully I can make some more ready for Saturday. I then have two other sales to come so have plenty more things to make up and finish, I do wish I could work full-time and spend more time crafting!! Right, I’m off to frantically tidy up prior to my visit from Mum! 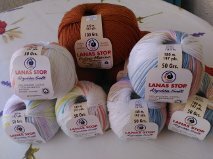 Planning Ahead – Christmas is a’coming! It seems strange to be thinking of Christmas already, but with a holiday coming up and working full-time – I need to get going with my ideas for Craft Fairs this Christmas! This year I would love to make more decorations – so have been thinking of what I can do. 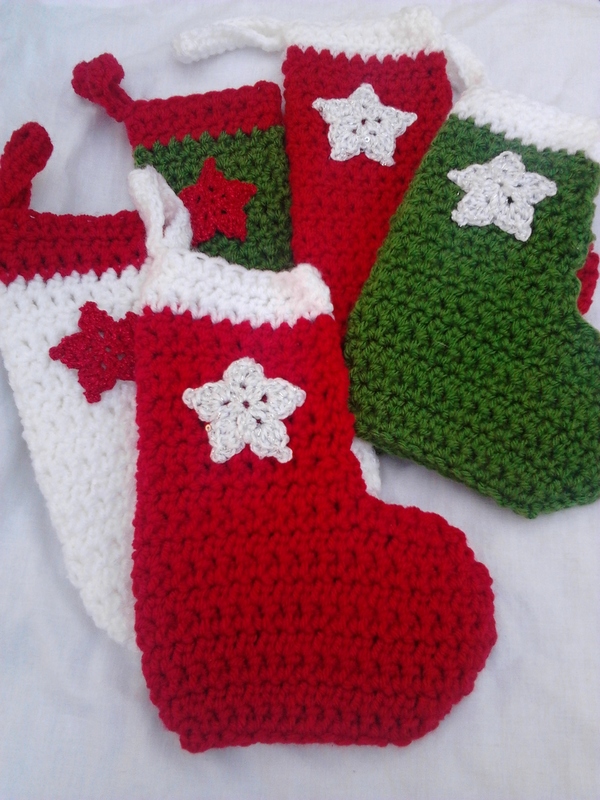 As a child I loved nothing more than opening my stocking on Christmas Day, so here are some cute mini stockings. Big enough for a few little treats! 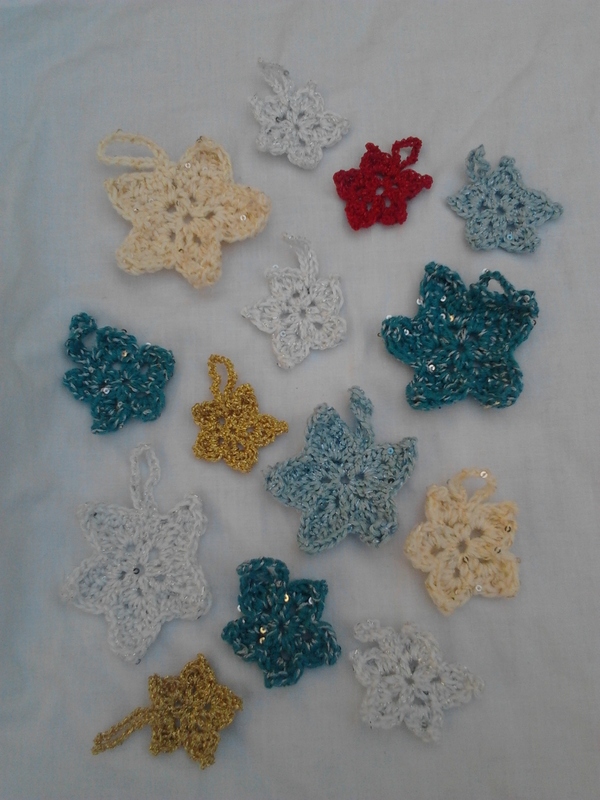 My next idea was Christmas stars – done in varying yarn weights and colours. I do love the standard Christmas colours, but sometimes it’s nice to go outside of your comfort zone. As Moby says – we are all made of stars! 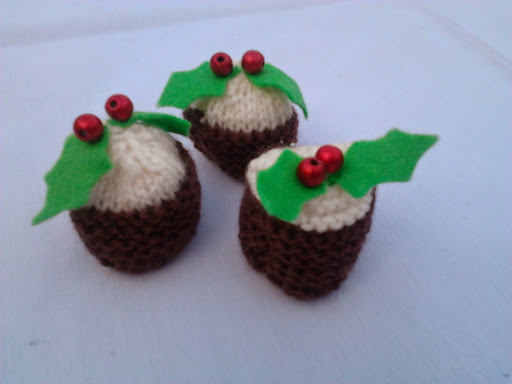 Christmas Pud Choccie Toppers – for your table or tree!